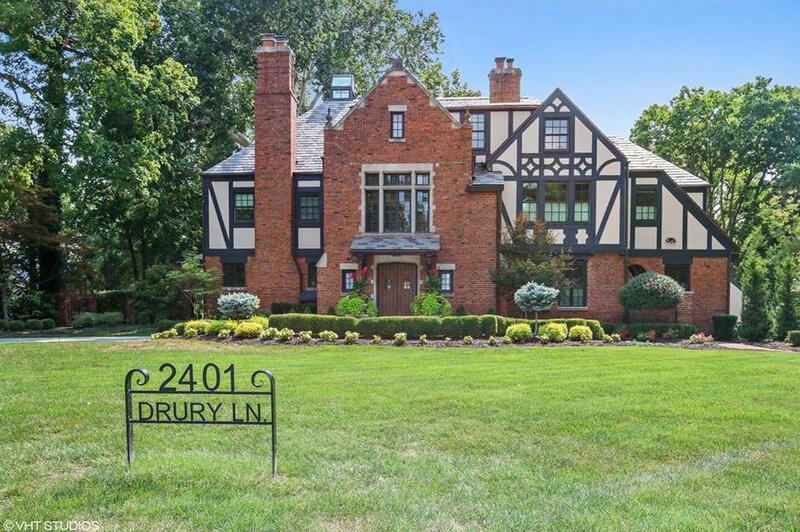 2401 Drury Lane (MLS #2125845) is a tudor single family home located in Mission Hills, KS. This single family home is 7,103 sqft and on a lot of 34,848 sqft (or 0.80 acres) with 5 bedrooms, 5.5 baths and is 93 years old. This property was listed on 08/24/2018 and has been priced for sale at $2,995,000. Nearby zip codes are 64112, 64113, 64114, 66085 and 66205. This property neighbors other cities such as Fairway, Kansas City, Leawood, Mission Woods and Overland Park.